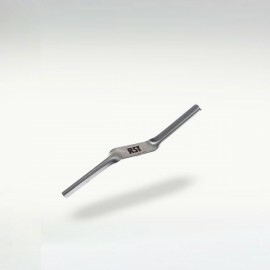 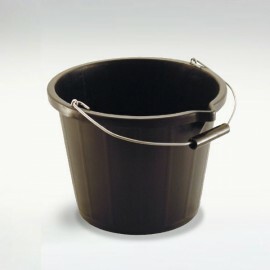 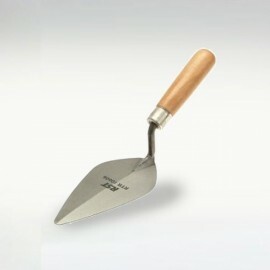 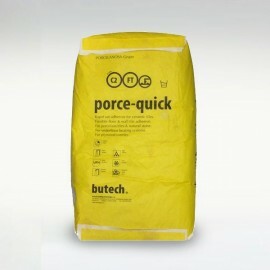 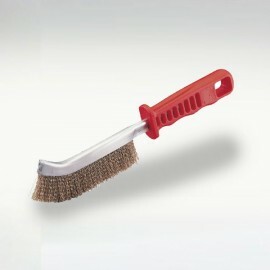 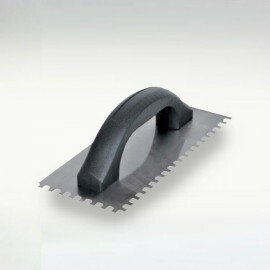 £ 22.49 ex VAT. 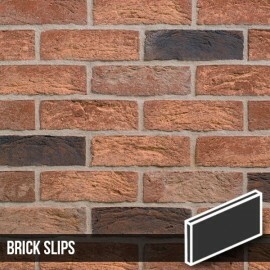 26.988inc VAT. 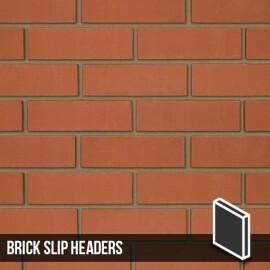 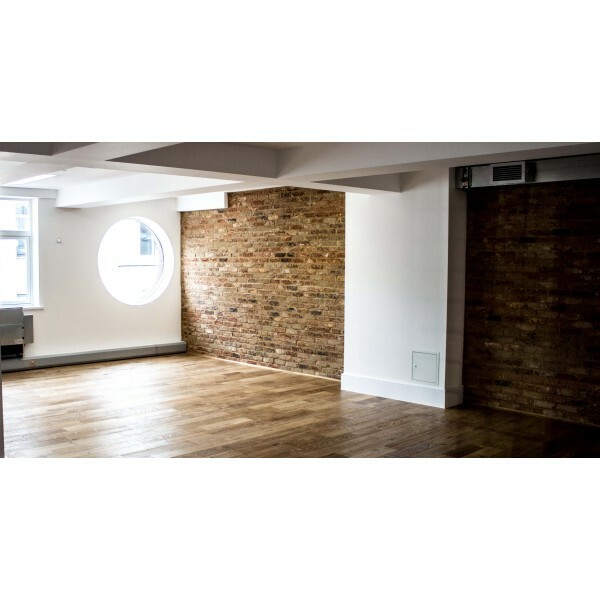 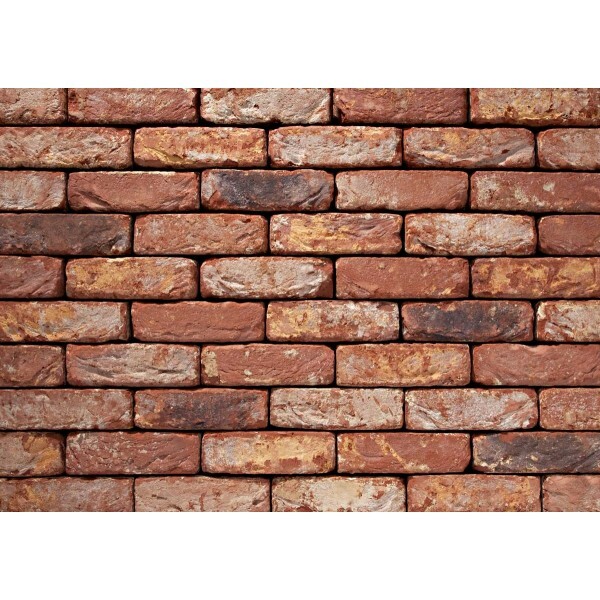 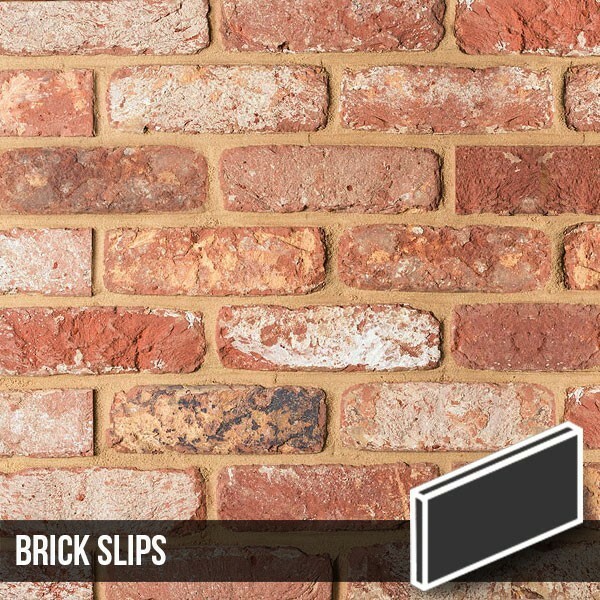 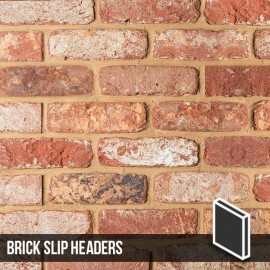 With a consistent and solid red clay base Olde Bayswater Brick slips vary substantially in both colour and texture. 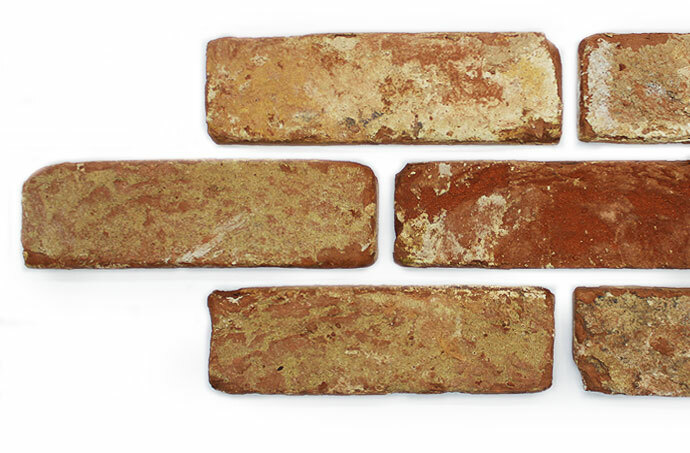 The differences in weathering and tumbling techniques mean that the Olde Bayswater exhibits light painted and weathered tones, random from tile to tile. 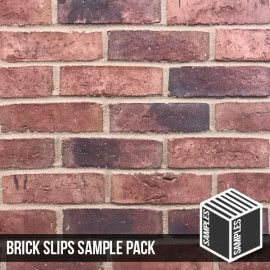 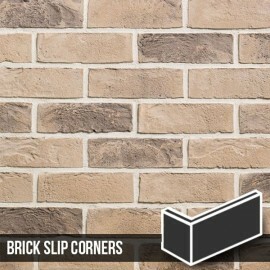 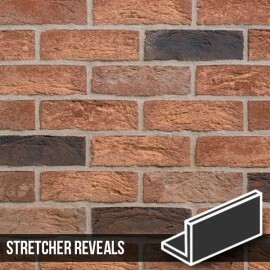 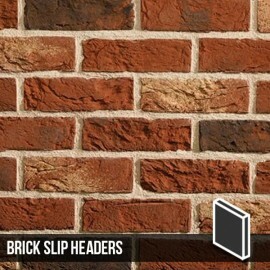 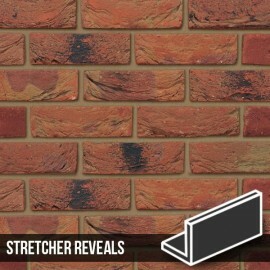 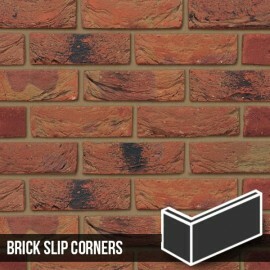 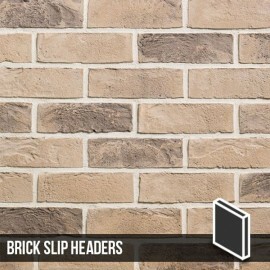 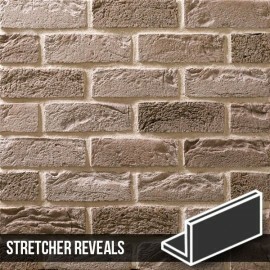 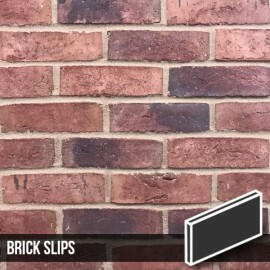 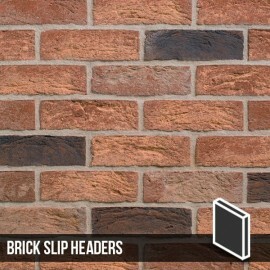 Distinctive and unique these brick slips look great on large areas where the variation an colour an shading can be fully appreciated. 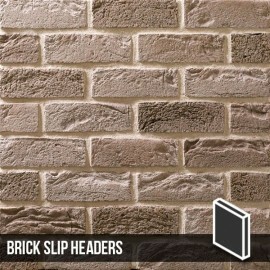 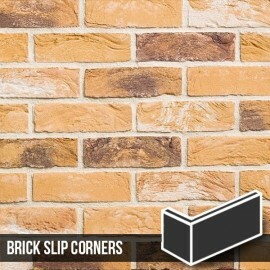 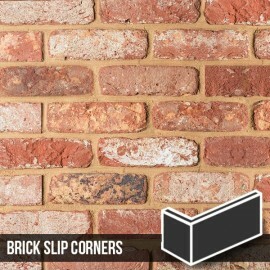 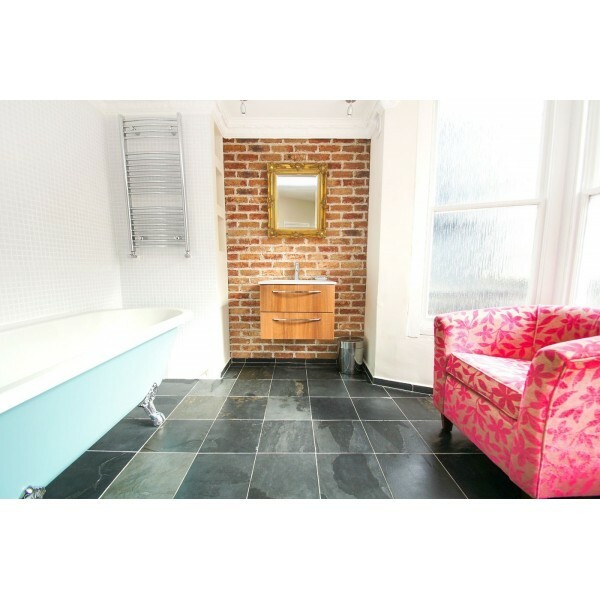 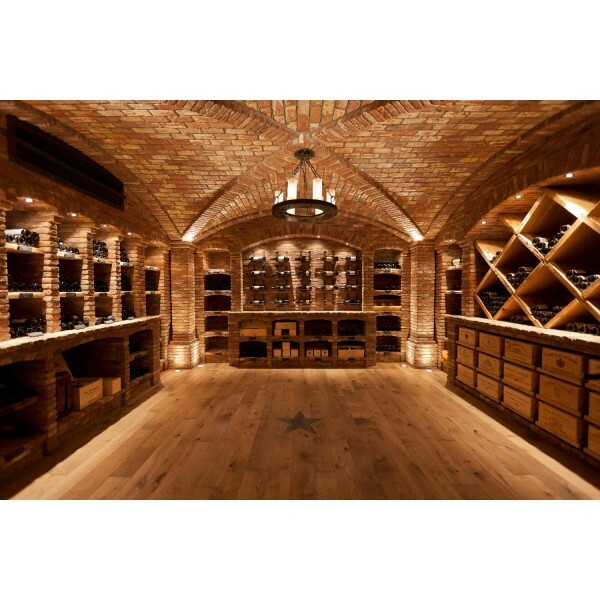 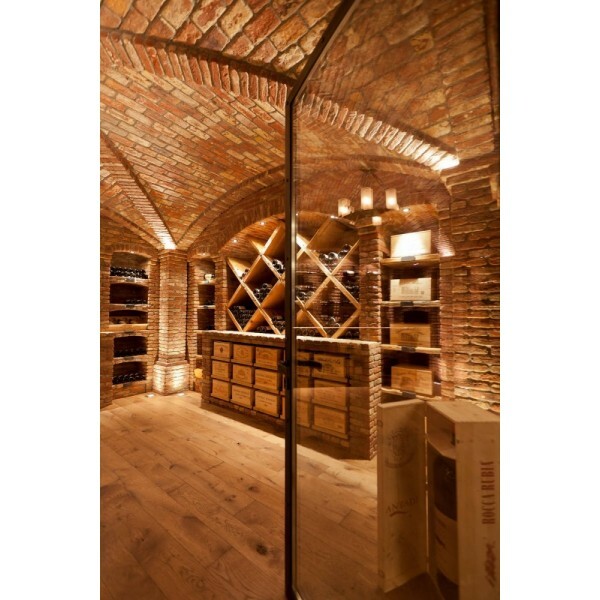 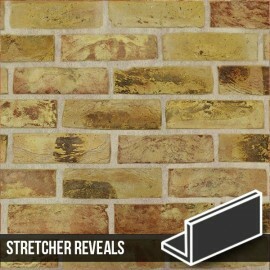 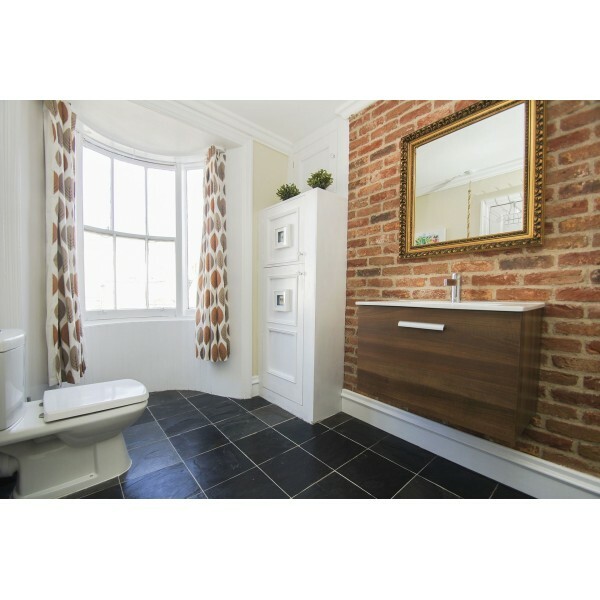 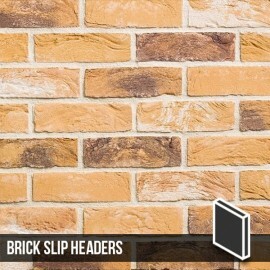 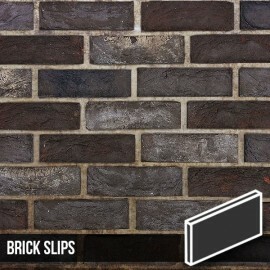 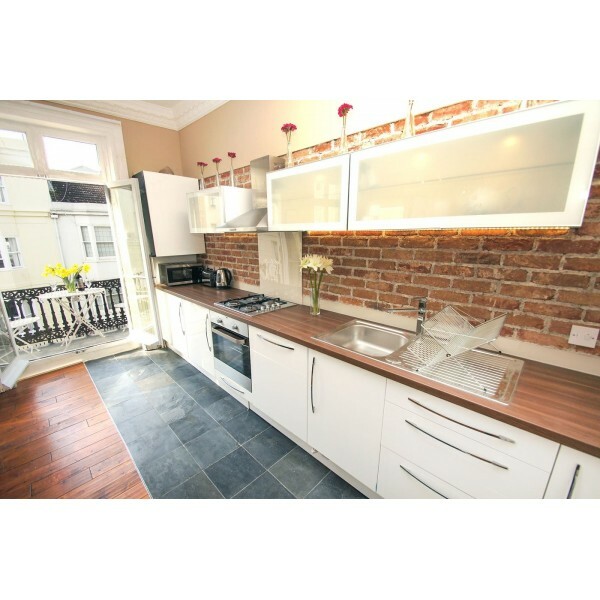 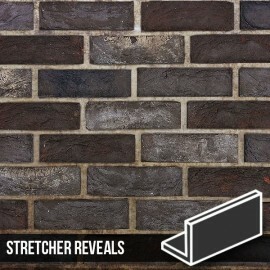 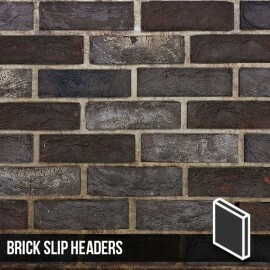 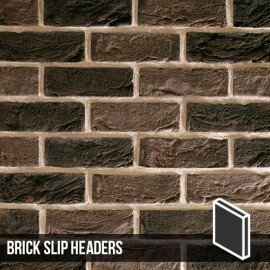 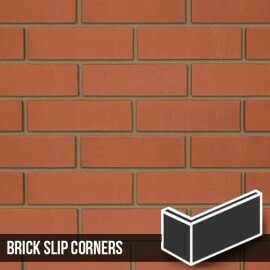 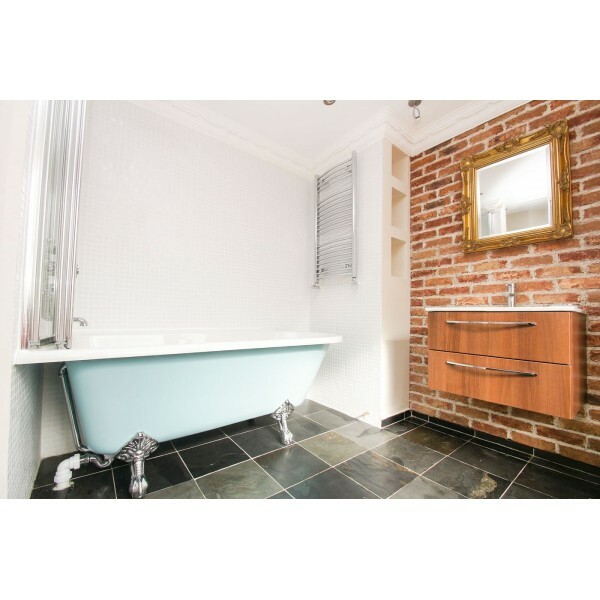 Reclaimed brick with a handmade textured finish and heavy reclaimed rumbled edges. 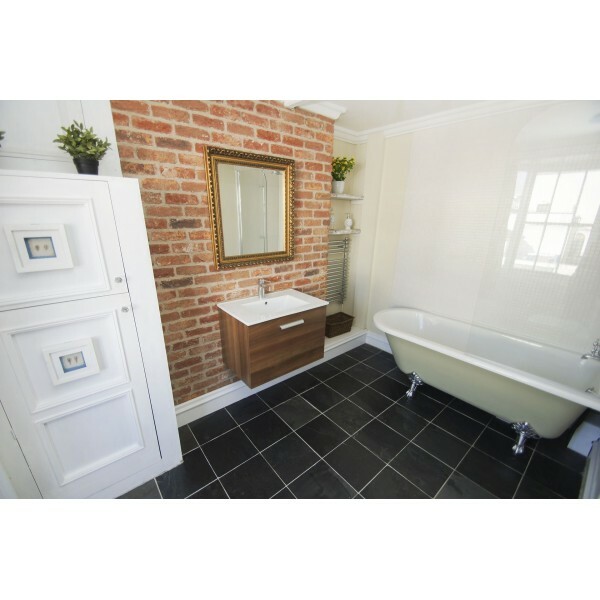 Our Olde Bayswater Blend is one of our premium range of handmade products, this particular product is not only handmade, but is is also hand blended and then rumbled to give it a more natural reclaimed look. 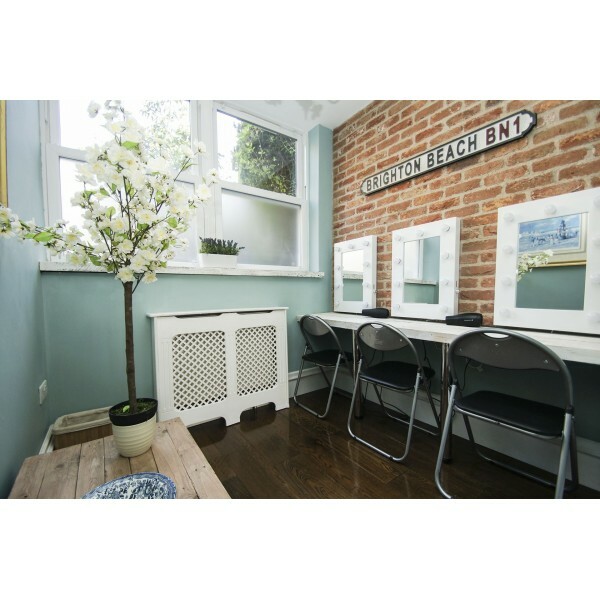 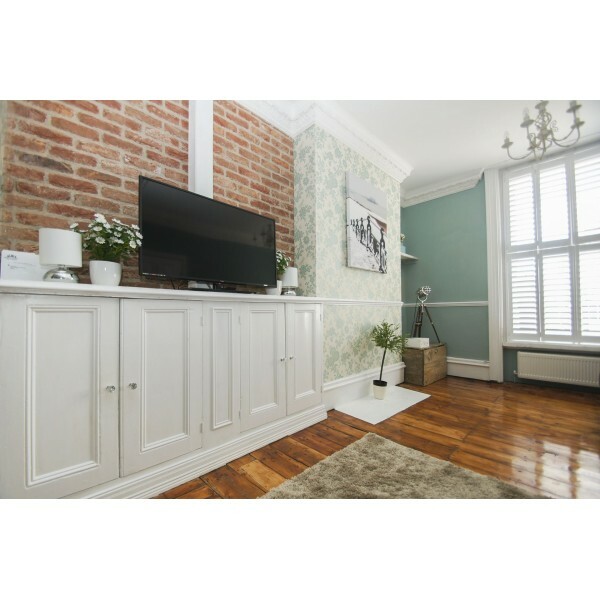 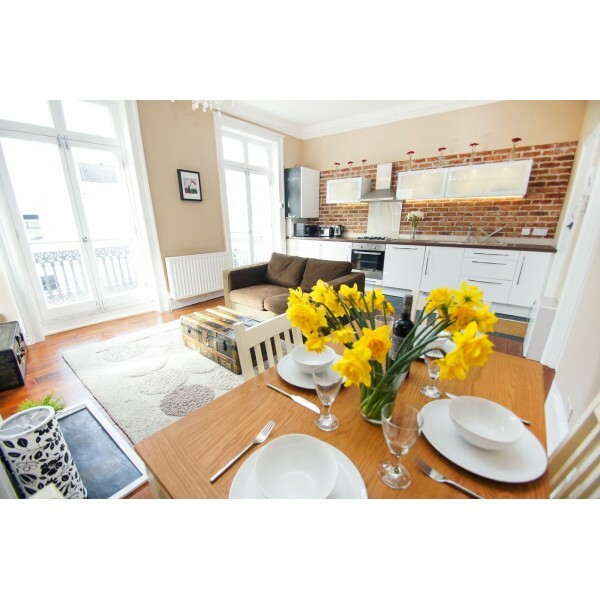 The amazing colour range which goes from light red/brown undertones through to flashes of creams, darks and the occasional hint of gold allows the Olde Bayswater Blend to look completely at home whether in a traditional or contemporary surrounding.